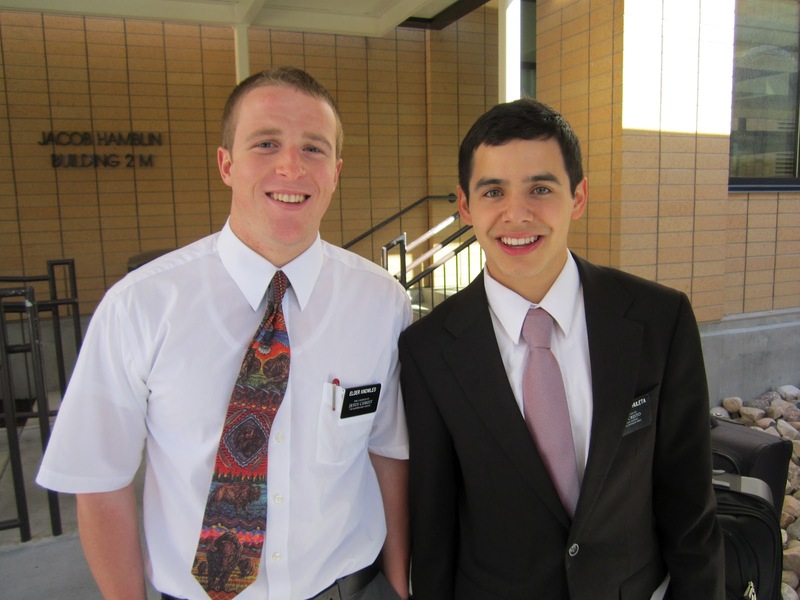 David James Archuleta, a member of The Church of Jesus Christ of Latter-day Saints (commonly referred to as the Mormon Church) is currently serving a two-year mission in South America, in the country of Chile, where he gets to teach the gospel of Jesus Christ on a daily basis. 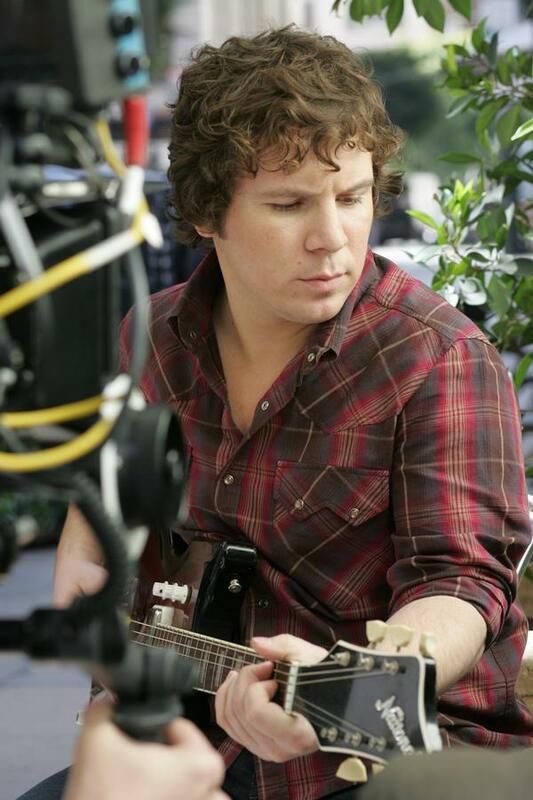 David is best known for his time on American Idol. After American Idol his career skyrocketed and David has been blessed to have had one success after another in the music industry with concerts and best selling CDs. 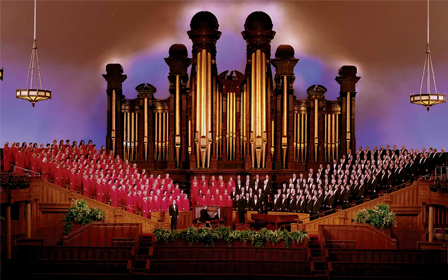 He is also the author of a book titled Chords of Strength: A Memoir of Soul, Song, and the Power of Perseverance which was on the New York Times bestseller list, and he performed a Christmas concert with the world renowned Mormon Tabernacle Choir. David also did some acting in a series filmed in the Philippines prior to leaving on his mission. In 2012, during the Christmas season, while serving his mission, he participated in a Christmas Fireside in Santiago, Chile. 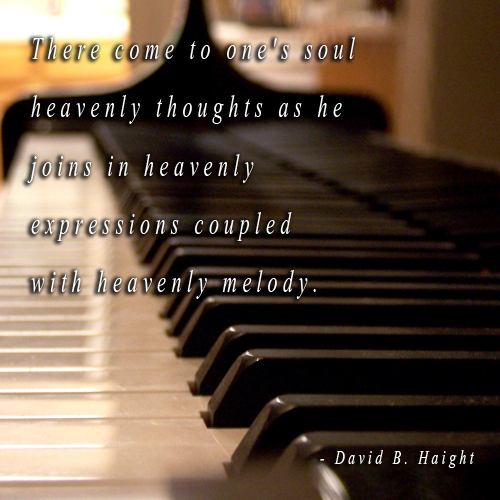 Prior to leaving on his mission, he released a new CD titled Forevermore. Since the start of his mission, his CD Begin has been released, and on 26 March 2013, his new CD No Matter How Far will be released. David Archuleta announces that he will be serving a full-time mission for The Church of Jesus Christ of Latter-day Saints. David’s final video blog before leaving for the Missionary Training Center in Provo, Utah for final preparations for his two-year mission for The Church of Jesus Christ of Latter-day Saints in South America. Before leaving on his mission David did some acting in the Philippines for a television series called Nandito Ako. This is a video of some thoughts that he shared while on location in the Philippines. 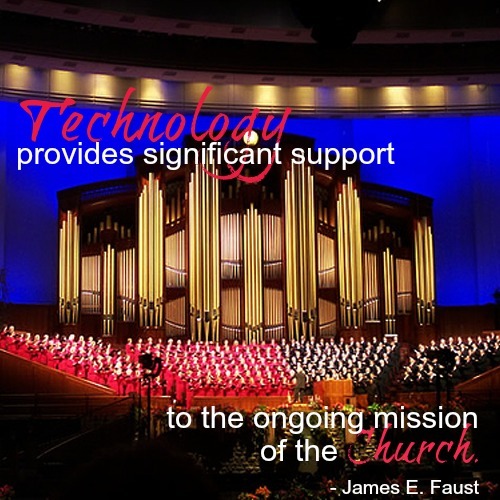 Elder David James Archuleta – MTC Choir – 182nd Annual General Conference, Saturday afternoon, 31 March 2012. Before leaving on his mission, and while filming a television series in the Philippines, David recorded an album titled “Forevermore.” This is the title track from that album. This is a complete sample of the songs on David’s new album “Begin” which was released on 7 August 2012.